The year 2016 was a watershed moment for broad-based populist backlashes, from Brexit to Trump, “xenophobia” to “post-truth.” But looking back, this year’s architecture seems more and more like the sober run-up to these volcanic changes. 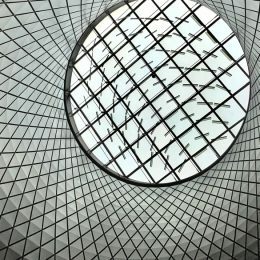 From this perspective, Redshift’s list of the most innovative architecture documents a different ethos. The concerns demonstrated here (housing inequality, the future of the global economy, the elastic nature of “innovation”) are not going away. They may even be amplified by the changing political tides that will have to wait a few years to see their expression in architecture. Rest assured, it’s coming. 1. 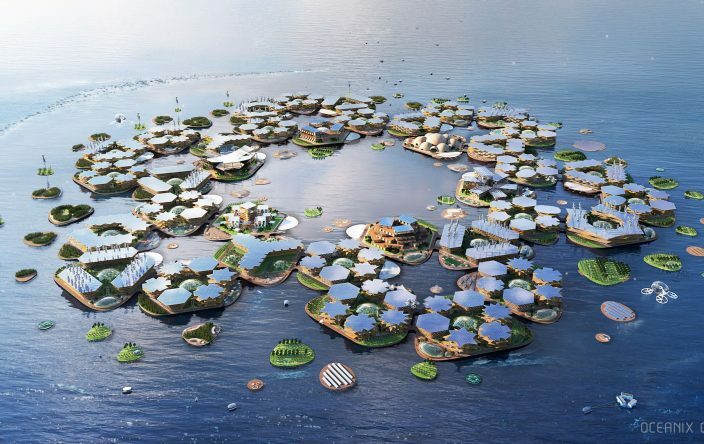 Northerly Island by SmithGroupJJR/Studio Gang Architects (Chicago). Technically completed in late 2015, this former airport-turned-wetland-peninsula took a while to grow into itself. 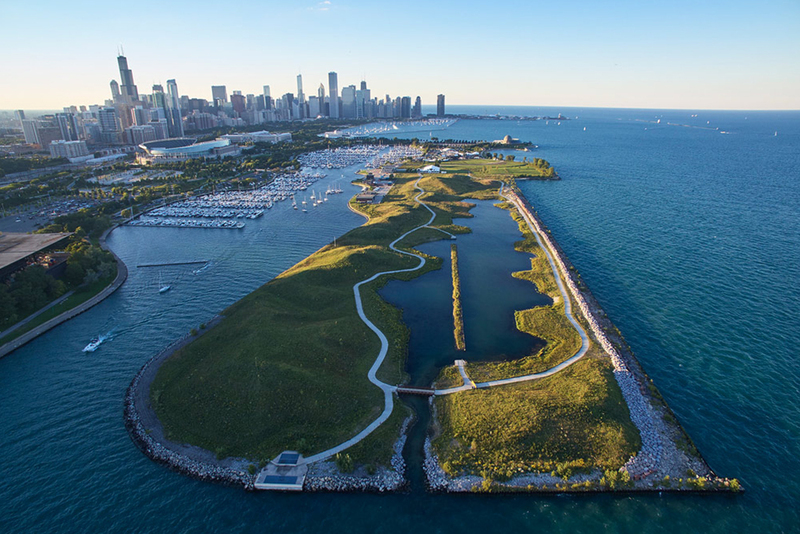 But by summer 2016, Northerly Island had matured into an urban wildlife habitat like no other: a reparative landscape on Lake Michigan framing a great city’s skyline amid rolling hills, marshlands, prairie, and the call of ducks and herons. It’s a stunning example of adaptive reuse, using a landscape-architecture toolset to repair disused infrastructure. 2. T3 by Michael Green Architecture (Minneapolis). 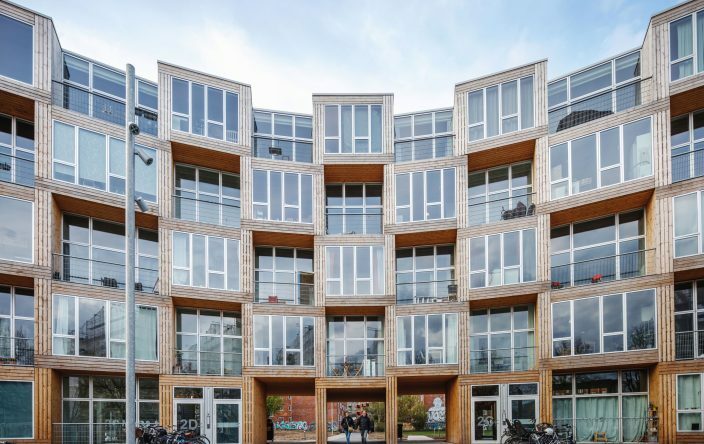 Wood-structured high-rises fight climate change by sequestering carbon over the building’s lifetime, using wood beams that are lighter than steel but just as strong. 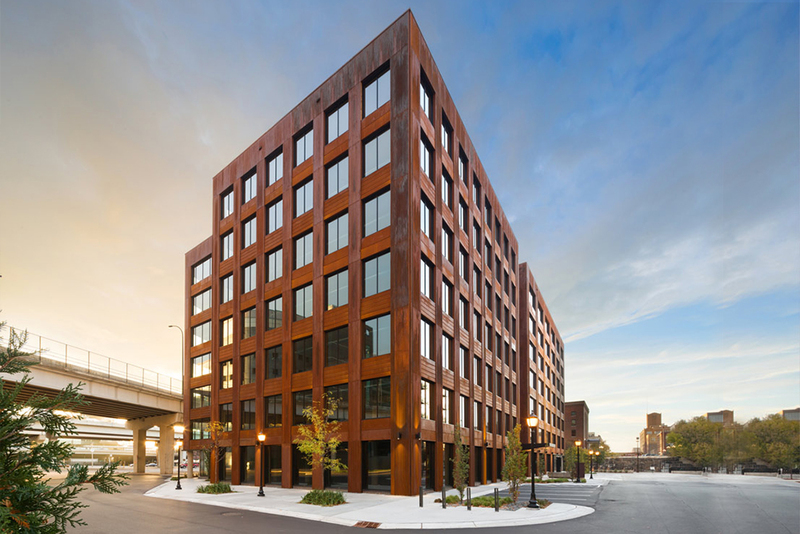 Made of mass timber, Michael Green Architecture’s seven-story, 220,000-square-foot T3 office building became the largest contemporary wood-structured building in North America this year. 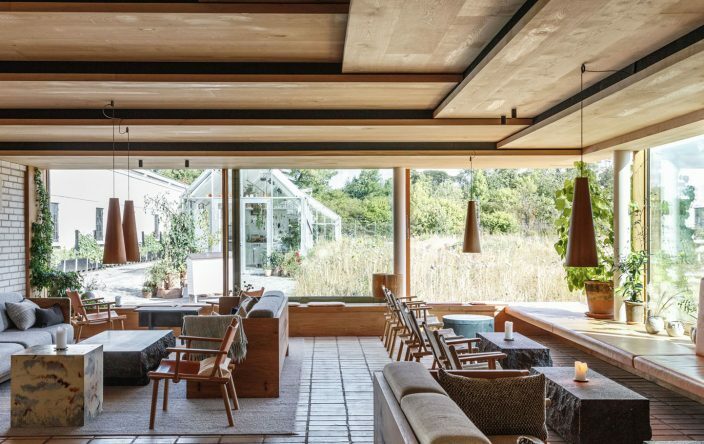 The warm, wood-grained interior would’ve baffled the steel-and-glass modernists—the columns and room spanning-beams nod to tradition while resurrecting wood as a new standard-bearer for progressive design. 3. Starter Home by the Office of Jonathan Tate (New Orleans). Home ownership, the middle class that has relied on it to build wealth, and the traditional starter home are all on the wane. 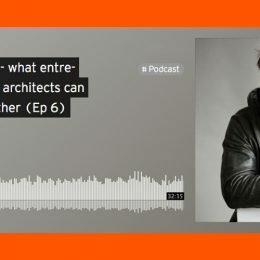 So Jonathan Tate’s first step in lowering barriers to entry was astoundingly simple: “The first thing we do,” he says, “is eliminate the embedded cost in the land.” Tate custom-designs homes for the discarded, irregularly shaped lots that all cities have: disused parking lots, alleys, slivers of land next to waterways. 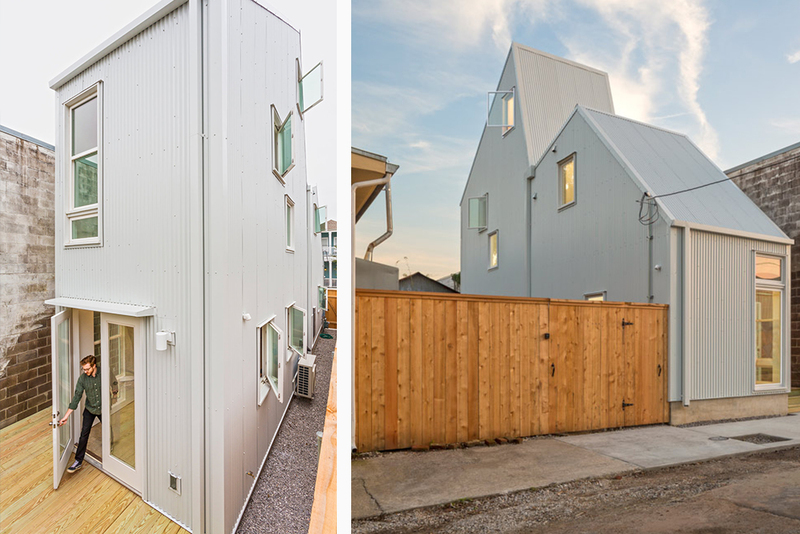 These houses could be a single cross-section of a full McMansion, each uniquely suited to “leftovers” tossed aside by the real estate market. 4. Via 57 West by BIG (New York City). 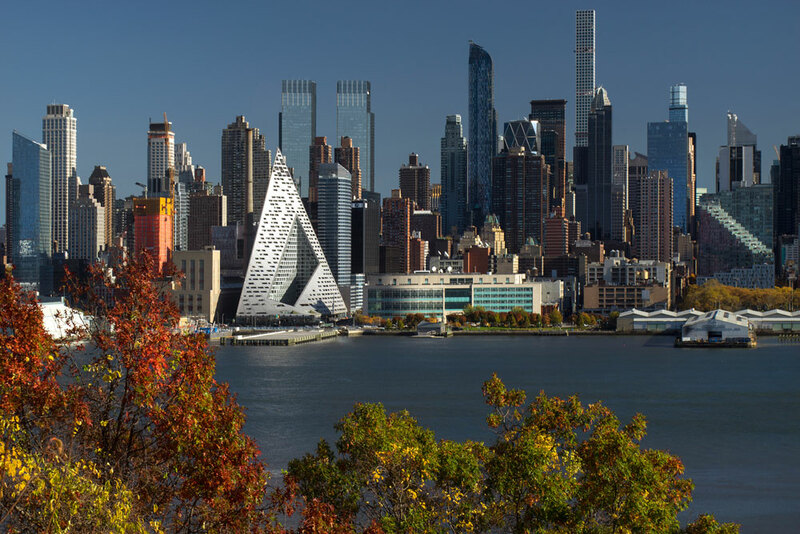 Rising from a rectangular base, this multifaceted addition to Manhattan’s skyline, by one of the world’s wittiest and most experimental architecture firms, gets its unusual shape by lifting up one corner of the building to a 450-foot peak. The building hybridizes the typical high-rise profile with a European-style perimeter courtyard apartment block. With New York beset by champagne flute-thin apartment towers for a mostly anonymous globe-trotting elite, Via 57 West is a more public-minded project that works at the scale of the street. 5. Carmel Place by nArchitects (New York City). 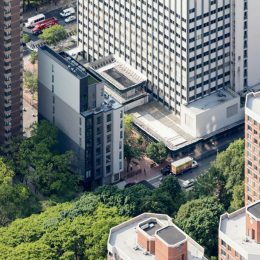 Carmel Place is New York’s first micro-unit apartment building, a much-theorized building type that’s mostly illegal due to zoning restrictions. 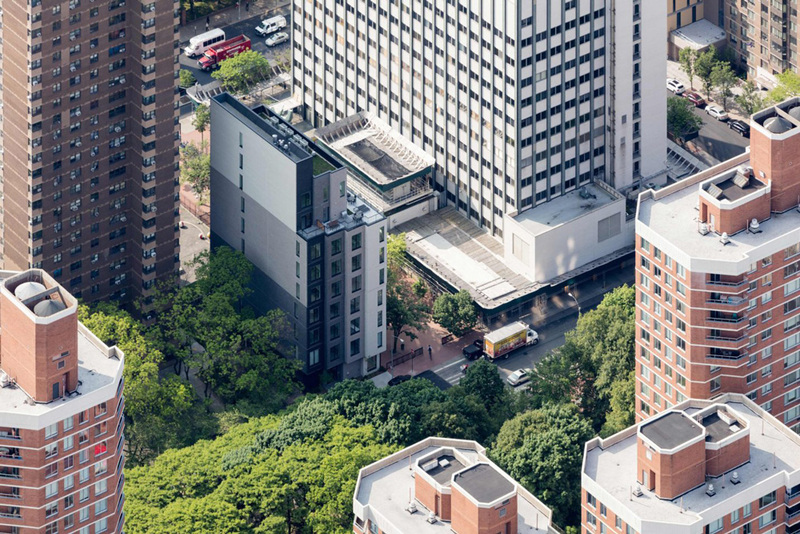 nArchitects’ project—made of 65 steel-framed modular pieces stacked like LEGOs, with a classic New York skyscraper setback profile—required zoning exceptions, both for the minimum unit size and maximum density of units. 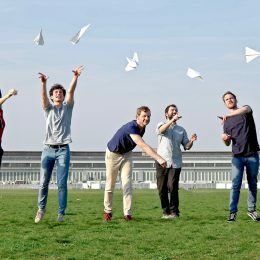 But its studio apartments, as small as 260 square feet, could model a pressure-release valve for New York and other cities where housing is scarce and space is at a premium. 6. Jeddah Tower by Adrian Smith + Gordon Gill Architecture (Jeddah, Saudi Arabia). 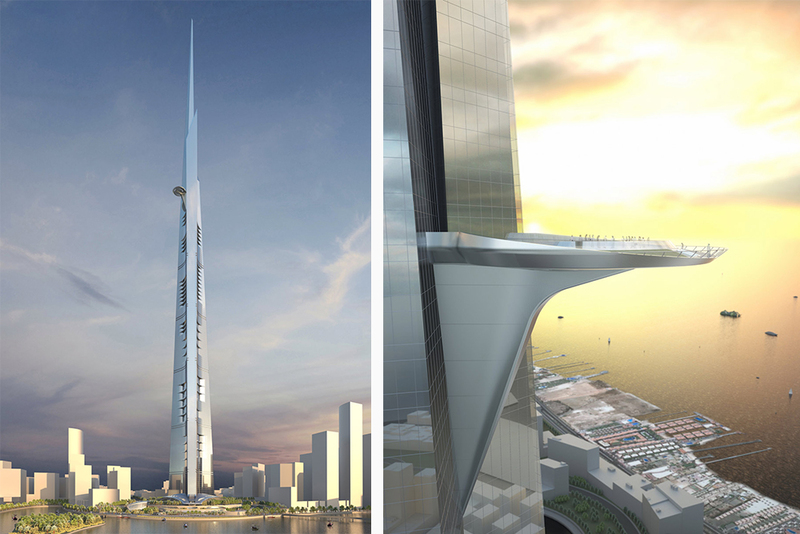 Even in an age of rapidly multiplying cloud-piercers, everything about the Jeddah Tower is superlative. 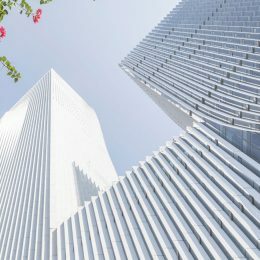 Currently under construction, the 3,280-foot skyscraper will be the tallest in the world by more than 500 feet, and its observation deck on the 157th floor will be the highest in existence. It may reference desert-plant fronds, but what’s most fascinating about Jeddah Tower is how vulnerable the ultra-high-rise typology looks today. Its best patrons (Middle Eastern oil regimes and China) are beset by low oil prices and economies built on infrastructure that has expanded too quickly. In that light, this gilded crystalline refuge might be the final exclamation point at the end of architecture’s sky colonization. 7. Mercedes-Benz Stadium by HOK (Atlanta). The design of sports stadia is a conservative game, more often concerned with conjuring up red-brick visions of yesteryear than blazing new paths. 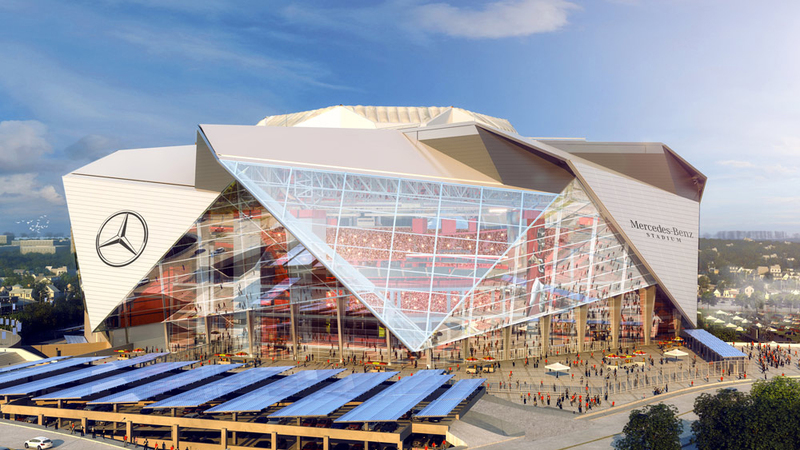 But HOK is building a $1.5 billion faceted glass and metal jewel for the Atlanta Falcons, forging new precedents for event architecture. Its signature feature is a retractable roof made of eight panels that open and shut like a camera lens. Its designers are forgoing a monolithic media wall and instead installing a 360-degree halo-shaped media screen that’s five stories tall and 1,100 feet long—triple the size of existing NFL stadium screens, according to Fast Company. 8. Cricket Shelter Farm by Terreform ONE (Brooklyn, NY). Not many foodstuffs can beat crickets for their efficiency in converting energy into protein. And not many carbon-efficient food systems are as untouched by architectural investigation as insect farming. 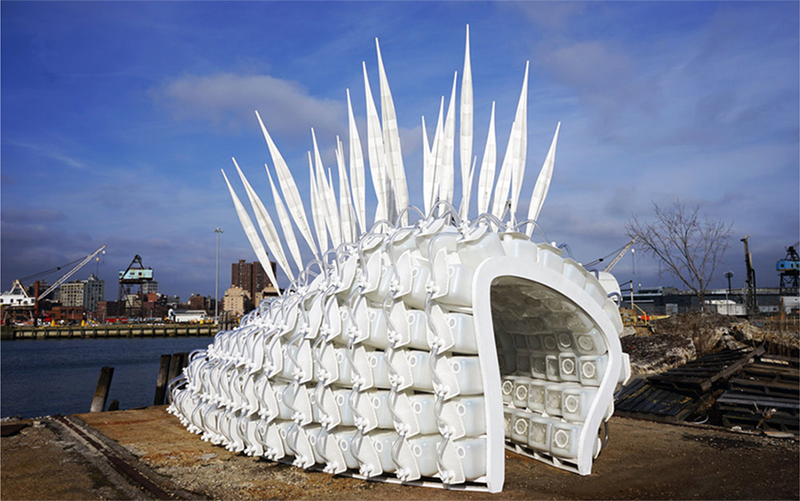 The Cricket Shelter Farm is a pavilion made from hundreds of plastic jugs connected via tubes. Its sculpted curves and composite cellular components advertise a brave new world of low-carbon protein production. 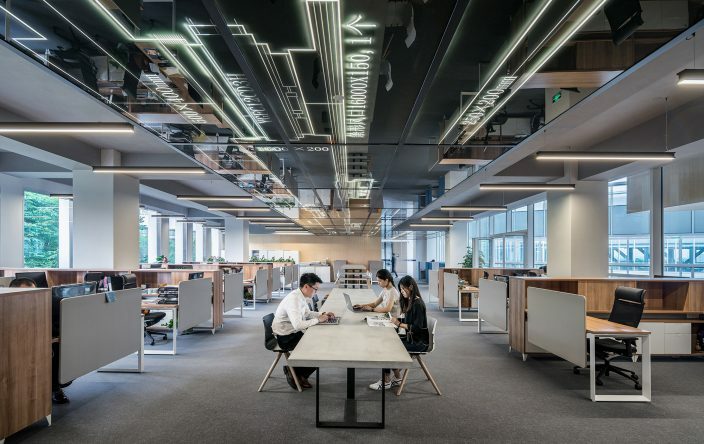 The pavilion certainly has a strong aesthetic presence, but Terreform ONE’s Mitchell Joachim says most of his design concerns were purely functional. For Joachim, a baseline belief for all design is that “the form must embed desire,” which takes on unique meaning when you’re talking about a food source that has to overcome cultural taboos and some stomach-churning to get to the supermarket. 9. 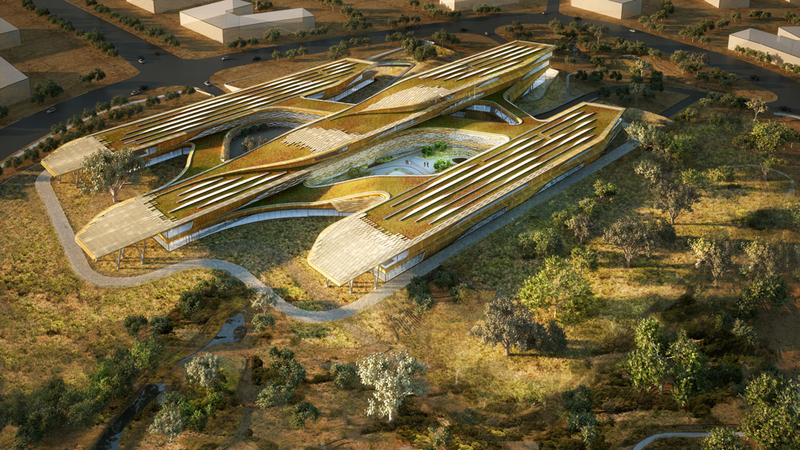 Botswana Innovation Hub by SHoP Architects (Gaborone, Botswana). 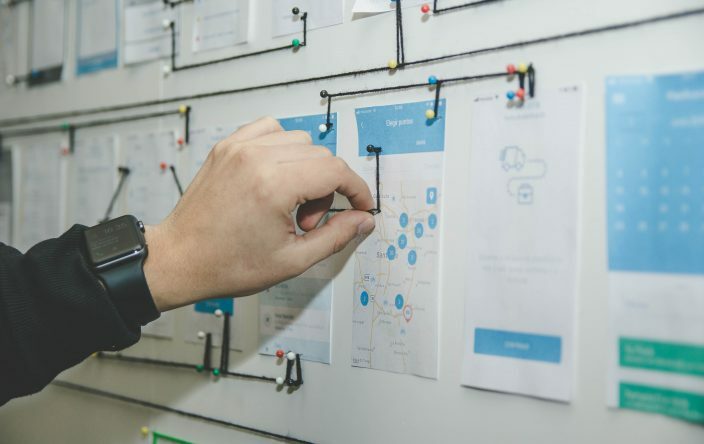 With its Botswana Innovation Hub, SHoP offers its vision of a developing-world collaborative research facility—one with a design that would be just as at home in Silicon Valley. 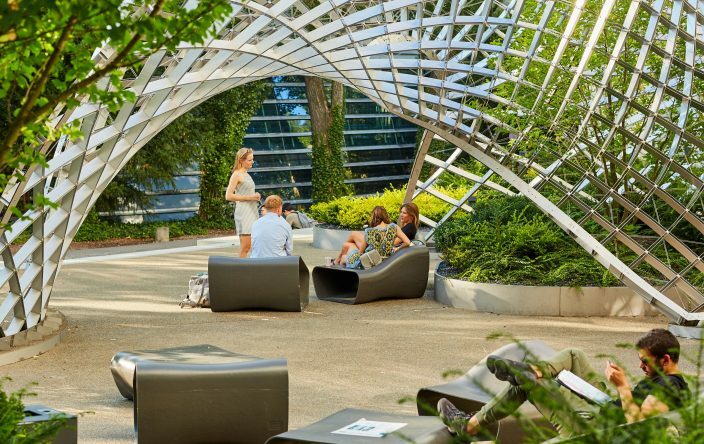 The complex, created to support innovation and research, is arranged as a set of three long, rounded bars connected by walkways and landscaped courtyards. The mega-complex, now under construction, has the sleek profile of a starship—albeit one that can collect rainwater and solar energy, and will be covered in an “energy blanket” shaggy green roof. 10. 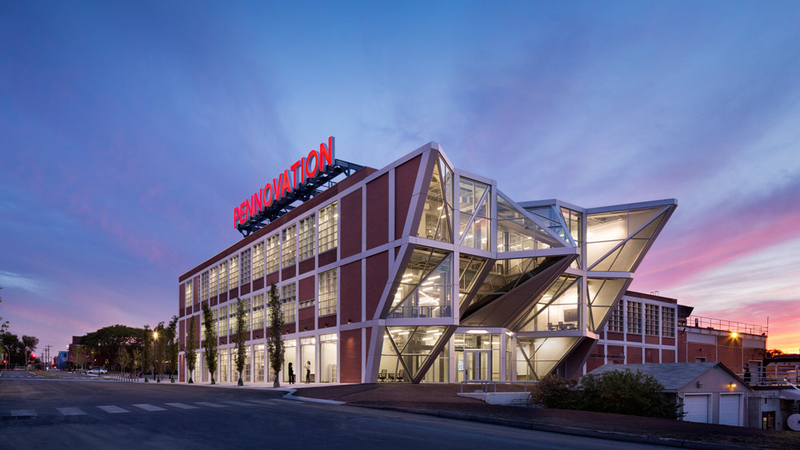 Pennovation Center by HWKN (Philadelphia). 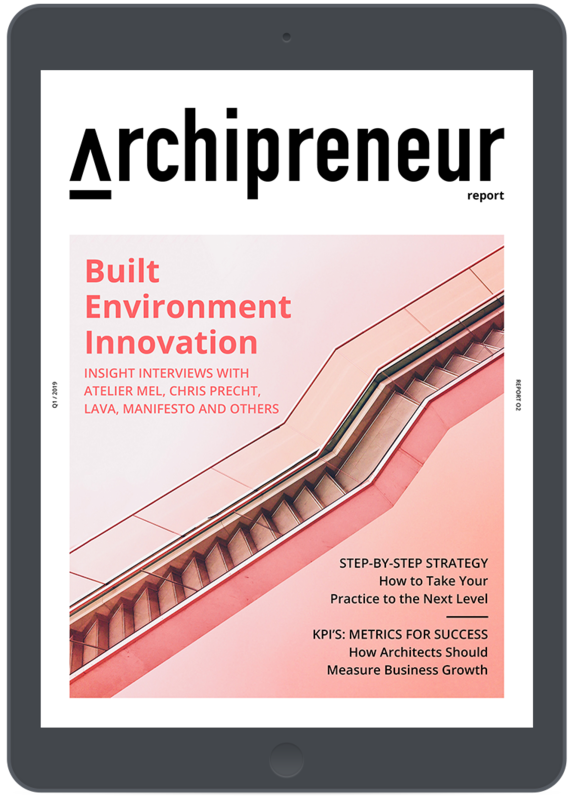 This article originally appeared on Autodesk’s Redshift, a site dedicated to inspiring designers, engineers, builders, and makers. 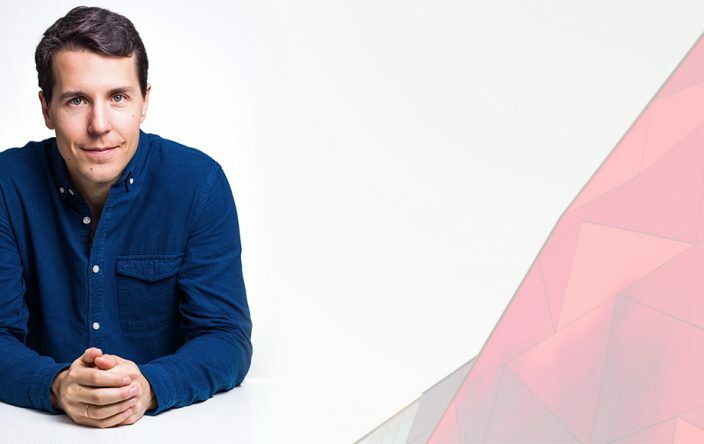 Zach Mortice is an architectural journalist based in Chicago. 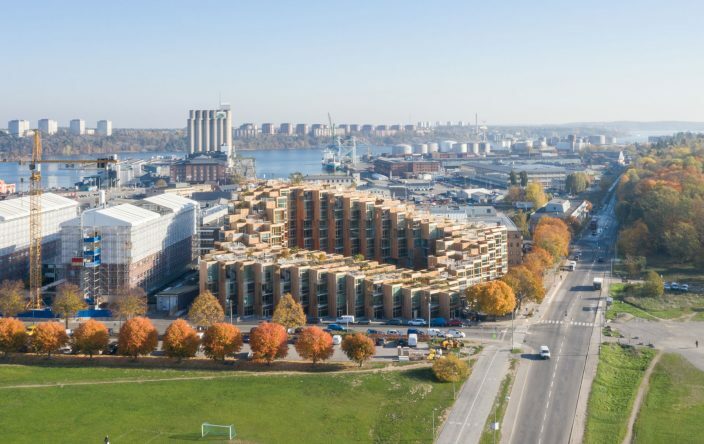 Is Micro-Scale Housing the Future of Urban Living?